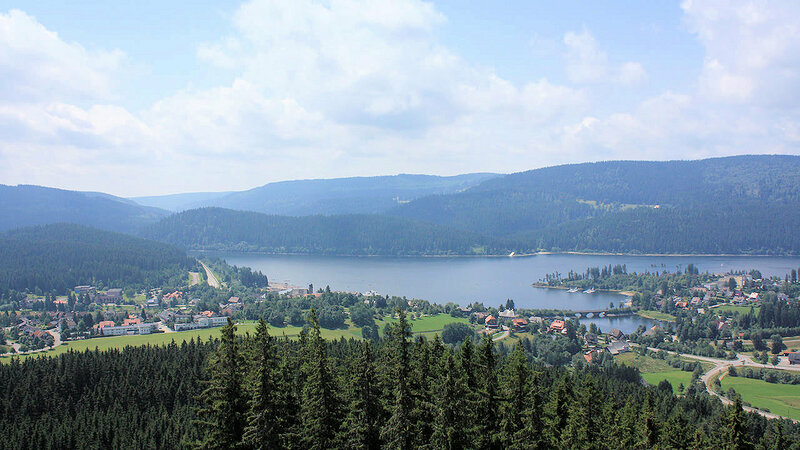 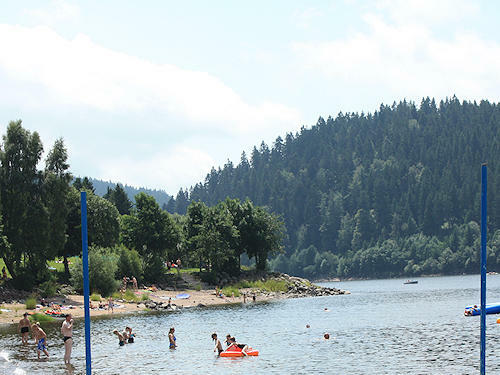 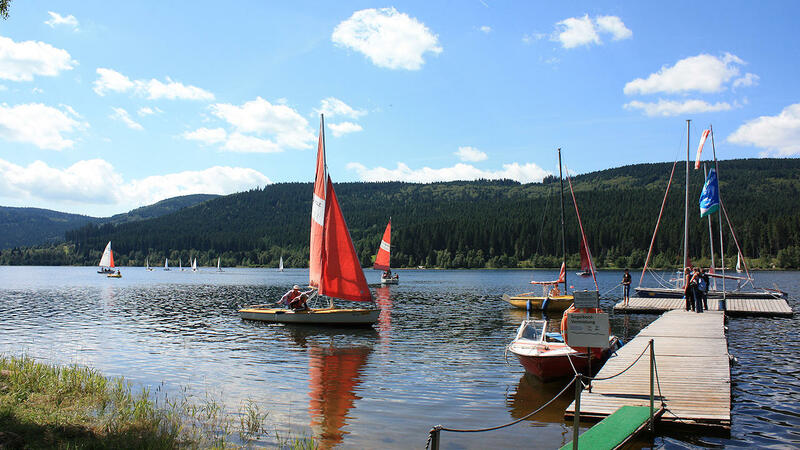 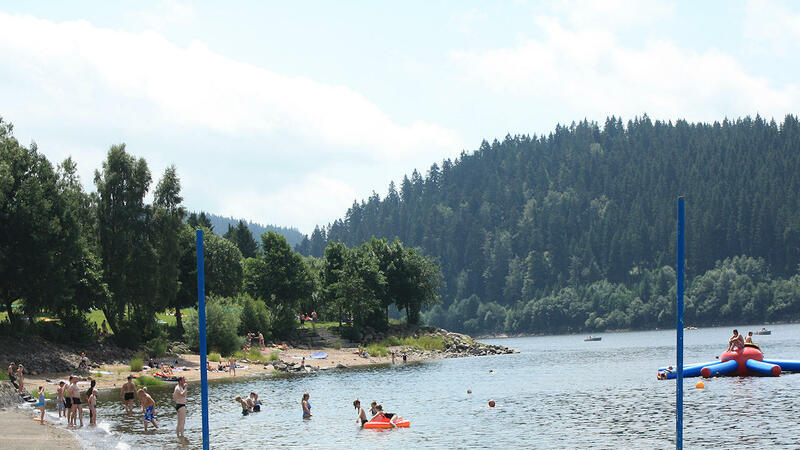 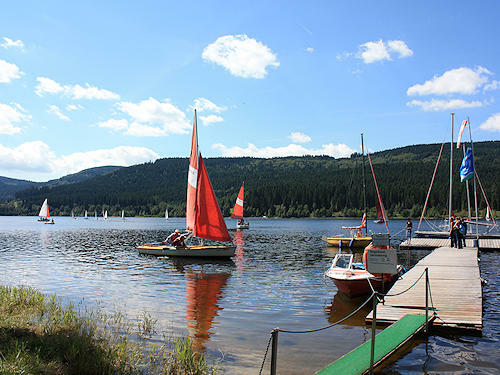 Lake Schluchsee was originally 3 km long and was formed by glaciation in the Feldberg area during the last ice age. 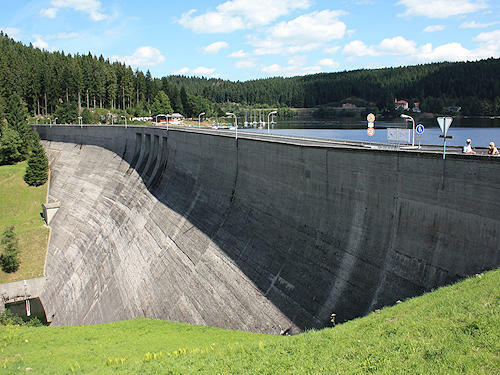 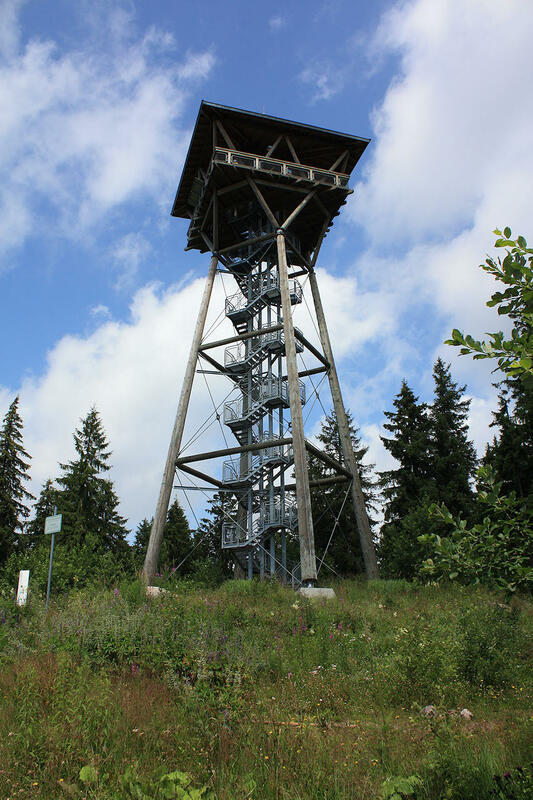 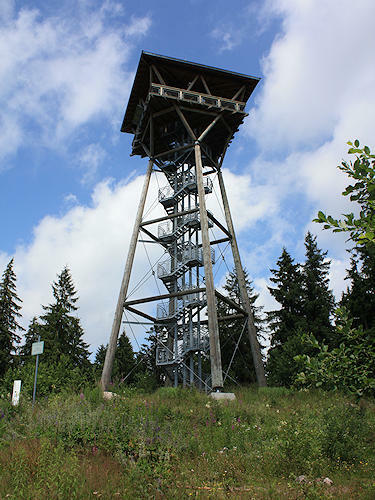 The water level was raised 30 m through construction of the dam between 1929 and 1932, and the present reservoir, which is the largest lake in the Black Forest at 7.5 km long and up to 1.5 km wide, came into being. 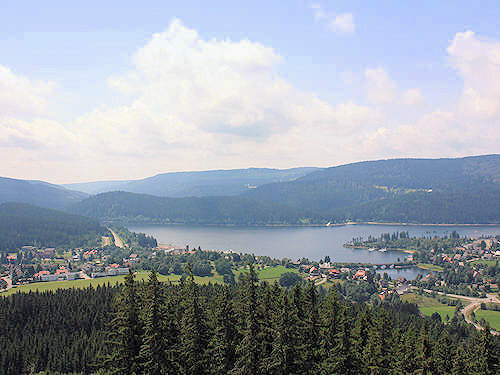 Lake Schluchsee serves as a pumped-storage power station. 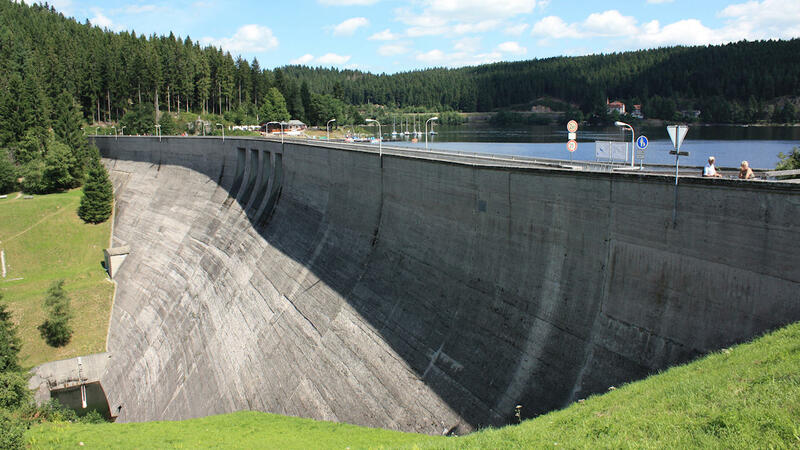 In addition to the natural inflow, it is filled with water pumped up from Rhine via several power station stages.